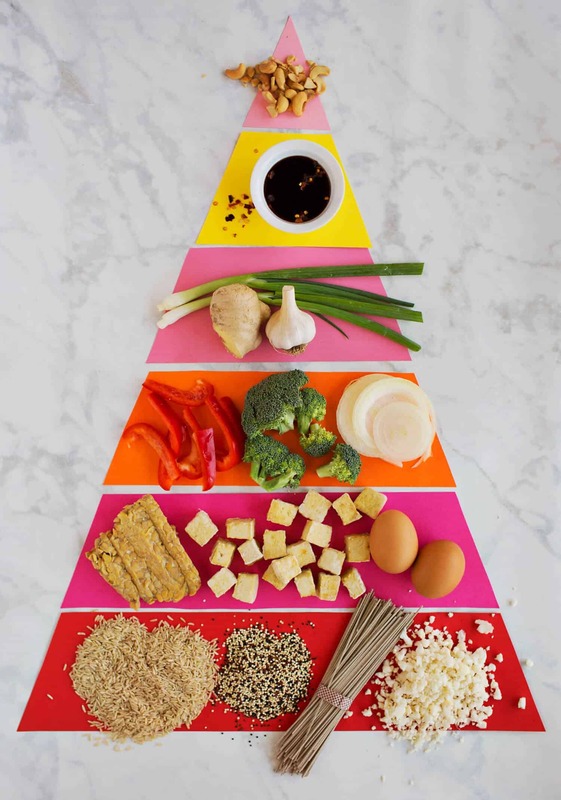 We know some of you are doing the #weekdayweekend challenge with us this month, so you might be in need of a little inspiration for some whole grain meals. And even if you’re not doing the challenge (from our cookbook, see info here), chances are you wouldn’t mind some whole grains in your life, too. 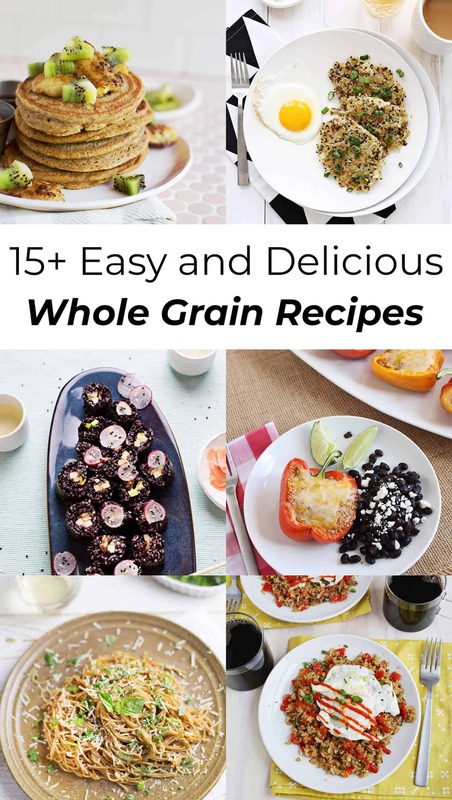 Here are a whole bunch of different kinds of recipes that incorporate various whole grains. Yum! 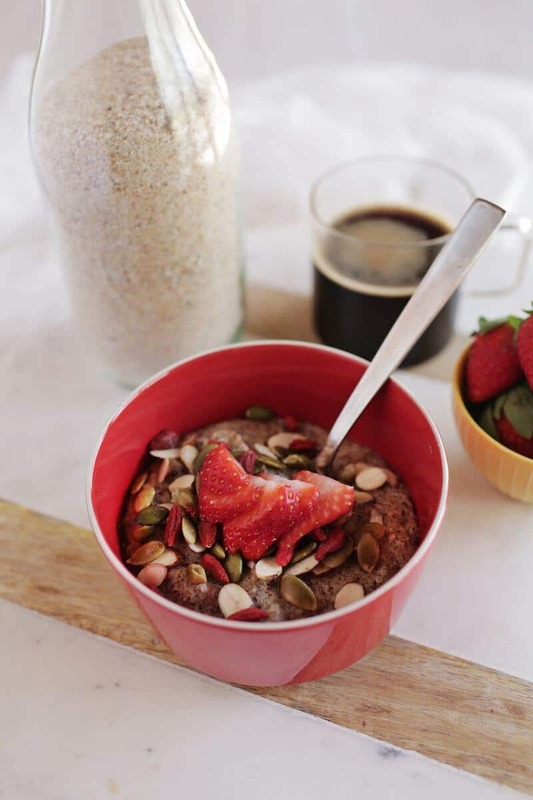 Have you made overnight oats yet? 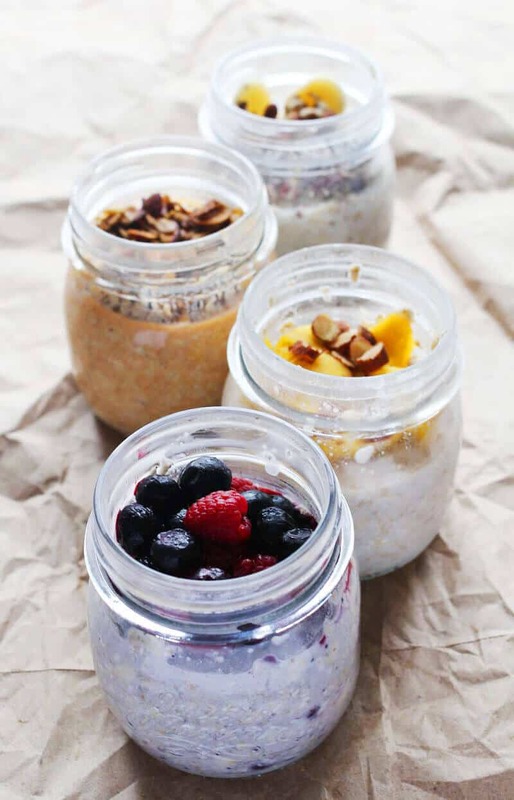 If not, here is our super easy method to make overnight oats, along with a few different flavor variations to try. I love overnight oats for the quick convenience, but when I’m wanting something more out of breakfast, pancakes are usually my go-to. 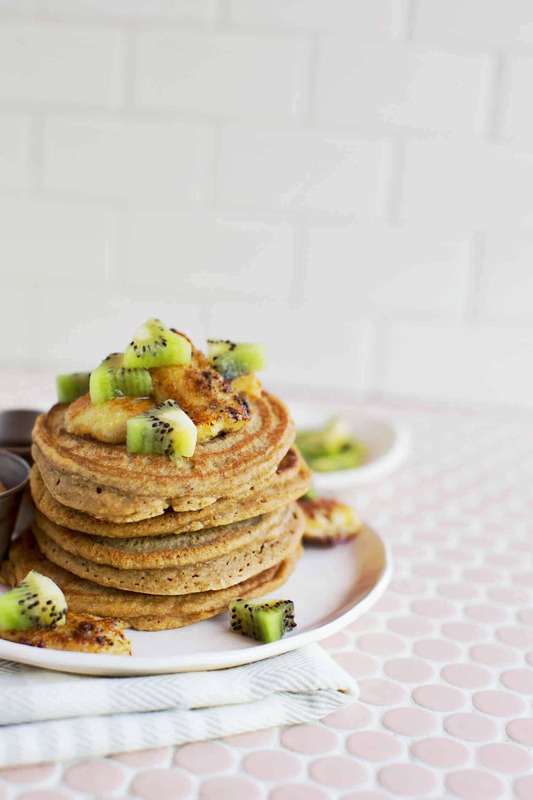 And when I’m aiming to keep it healthy, I throw together these whole grain protein pancakes. Easy weeknight dinners are my favorite thing, which is why I love one pot pasta. 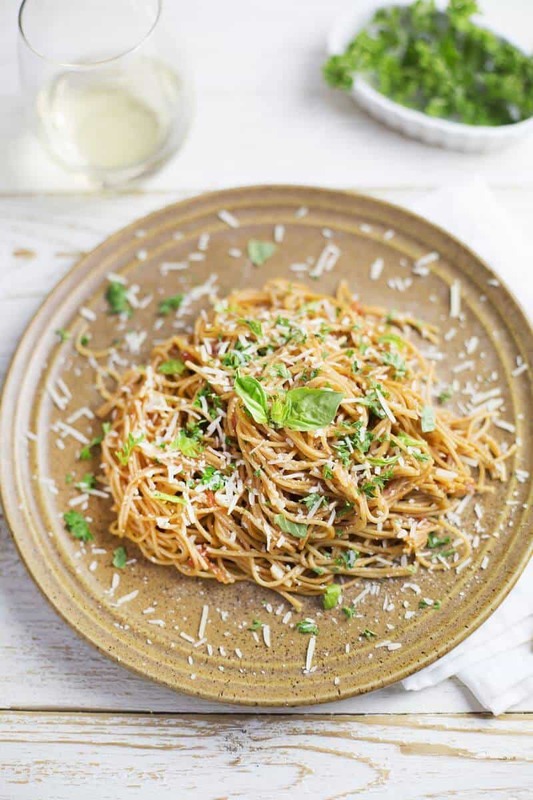 And not too long ago I shared this variation for whole wheat one pot pasta. During the winter, I basically survive off of soup and hot tea. 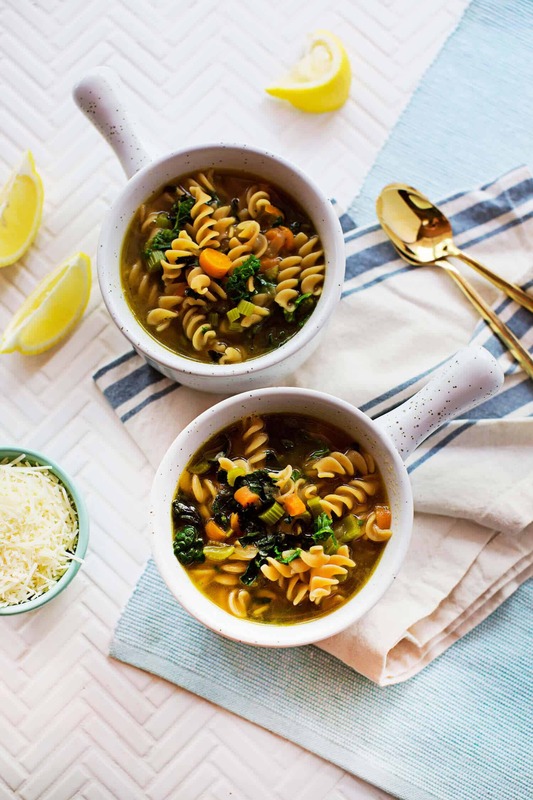 I love this rainbow kale and pasta soup, and although I originally made this with red lentil pasta (which is awesome! ), you could also swap it out for a whole wheat noodle if you wanted. Are hash browns a southern or midwestern thing? I don’t know but I am sure that I LOVE them. And I especially love these quinoa breakfast hash browns. Mmmmmm. 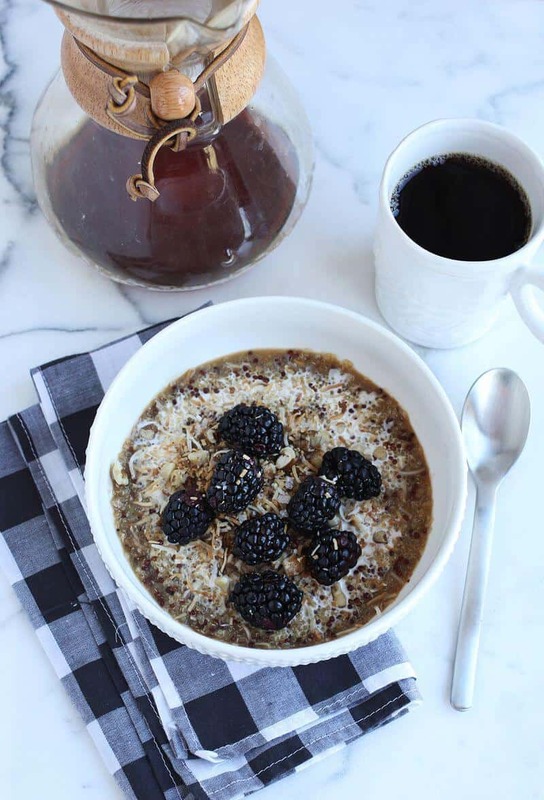 Tired of oatmeal? 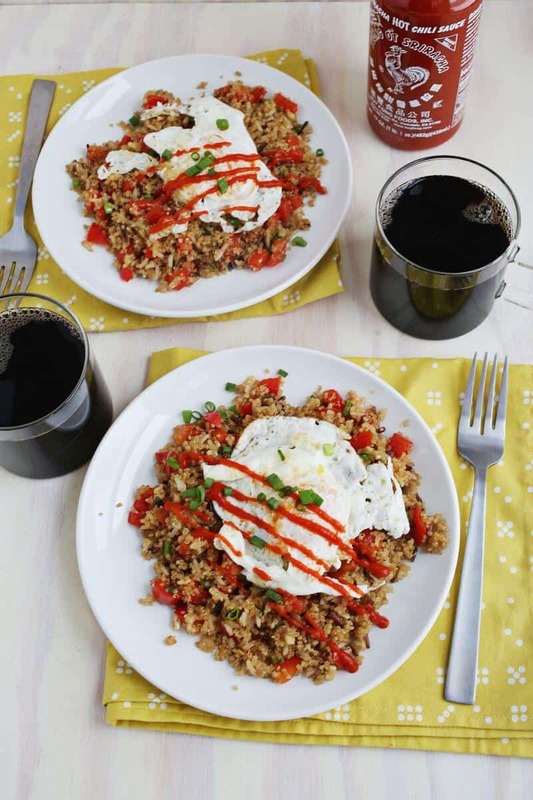 Try this breakfast quinoa bowl instead. Variety is the spice of life after all. 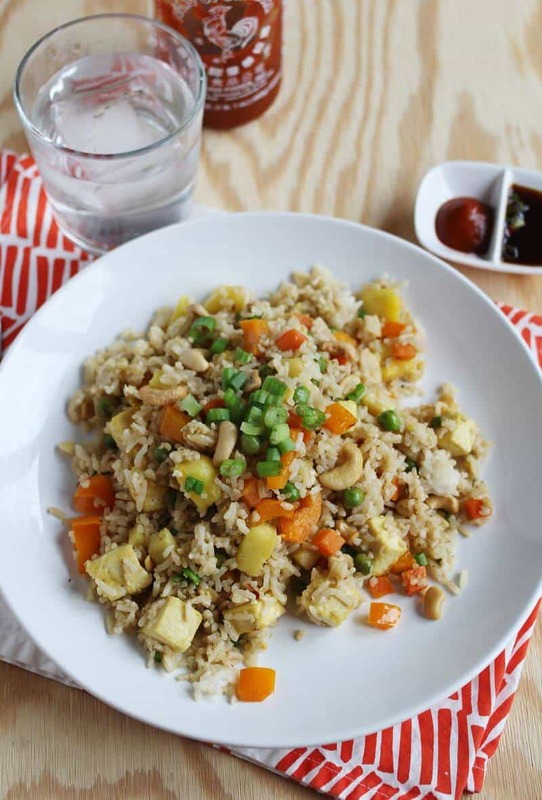 Call me basic but this easy pineapple fried rice recipe is still probably one of my favorite recipes on the blog. 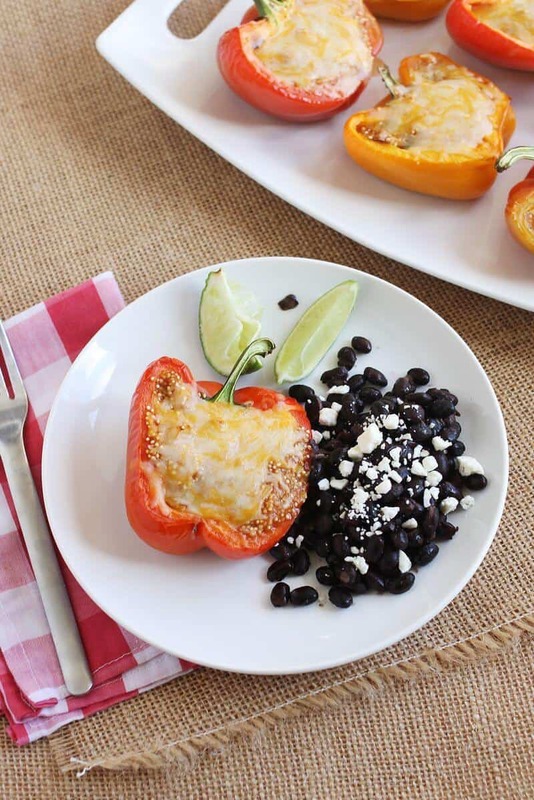 Swap out the white rice for brown or wild rice and you’re good to go on the whole grains. And if you like this one, try this red cabbage stir fry too. It’s a good one! If pancakes are my first love, then waffles are a very close second. 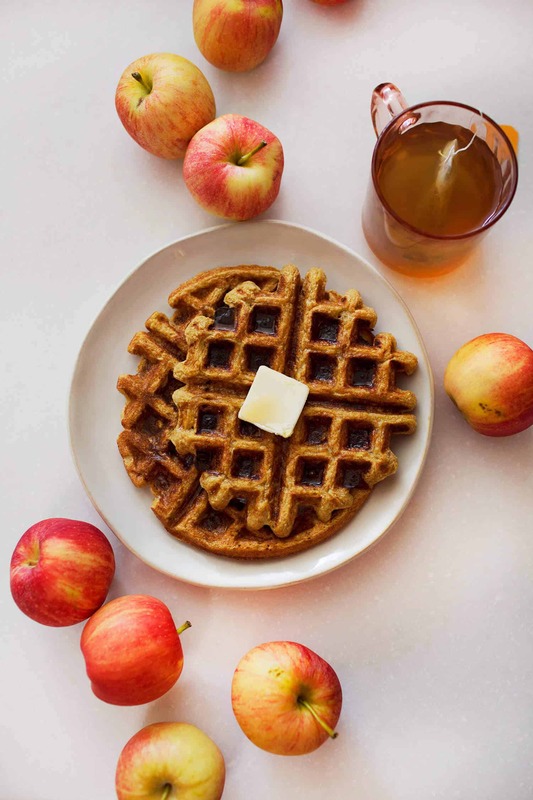 And I just love these whole wheat applesauce waffles. So good! I love making bread at home—it’s fun and makes your whole house smell amazing. 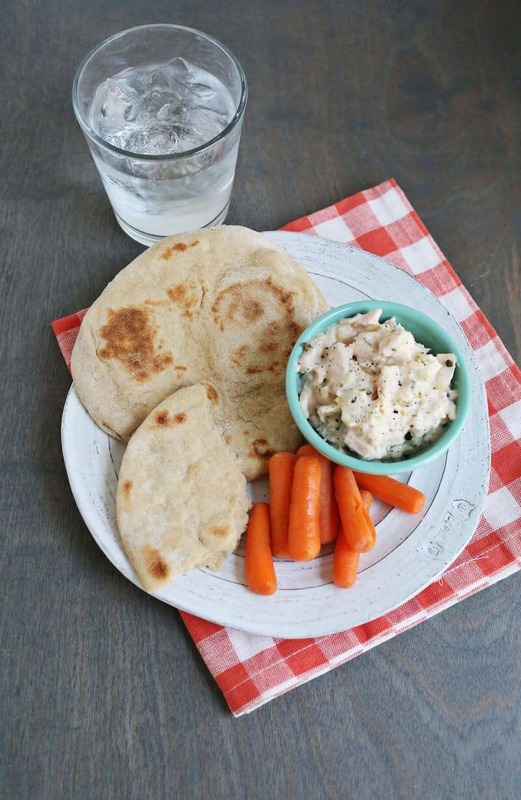 If you’re looking for something new to try, make this recipe for whole wheat flatbread. 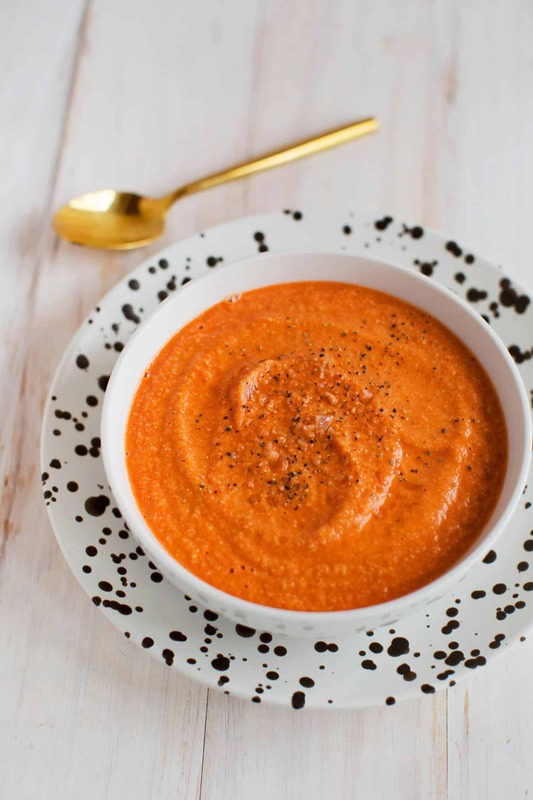 It’s awesome with hummus, tuna salad, or alongside curry dishes. 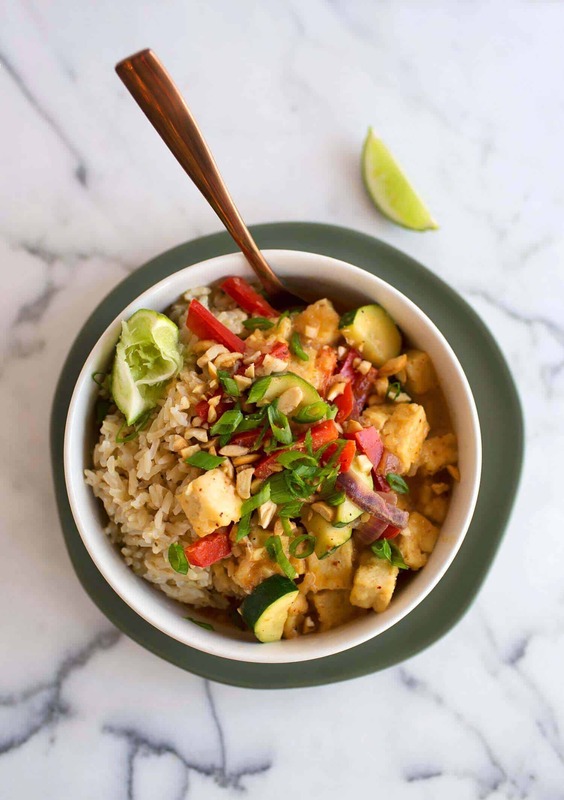 And speaking of curry dishes—I am obsessed! I love a good curry alongside some warm, brown rice. Yum. Here’s a few of my favorites: Red Curry, Yellow Curry, Massaman Curry. Can you tell breakfast is one of my favorite meals? 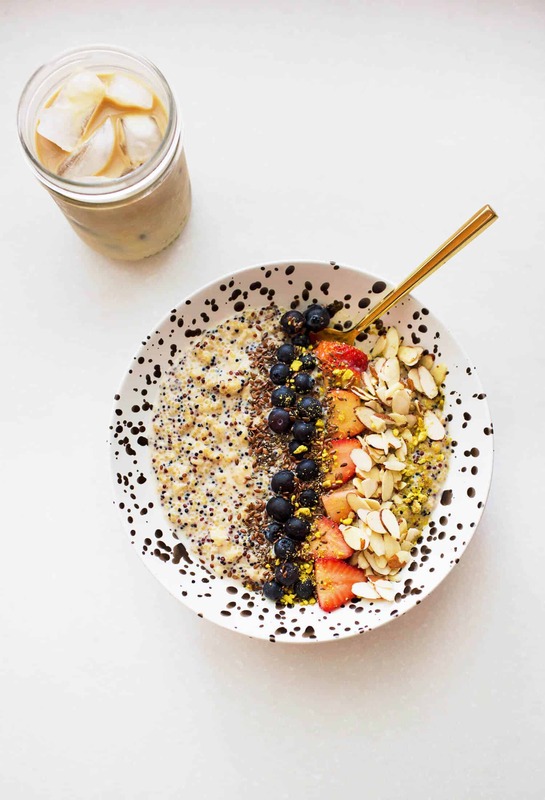 One breakfast I love is hot cereal, and here’s how to make your own hot cereal mix (full of great for you ingredients!). And if you’re new to hot cereal and wondering what’s best to serve alongside the mix, here are five ideas. I don’t make sushi at home often, but when we do it’s always such a treat! 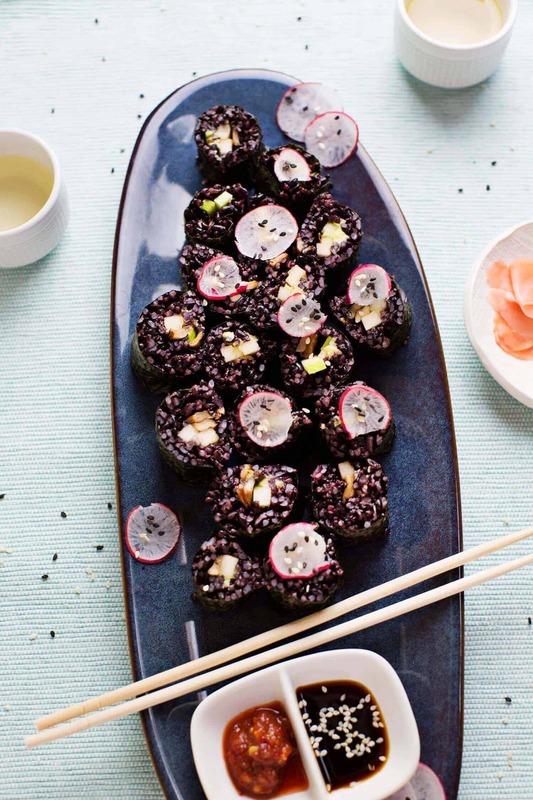 You can totally use whole grain rices to make sushi, and here’s one recipes I shared for black rice sushi. 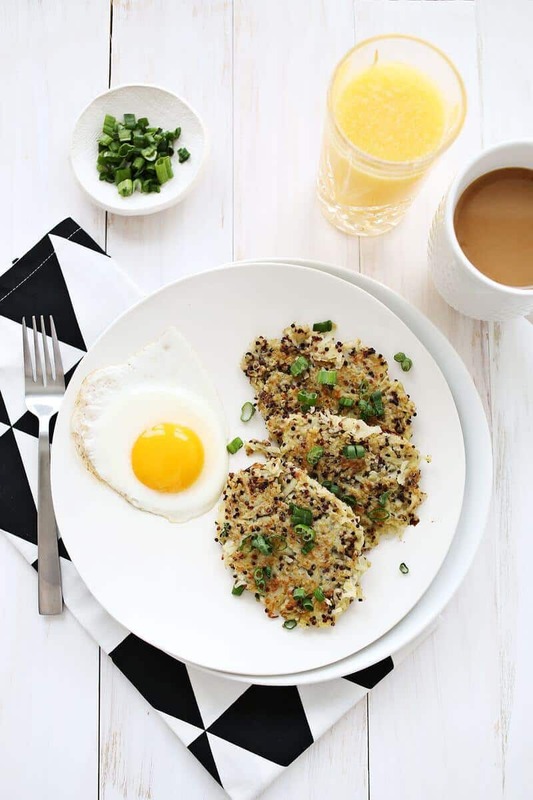 This is the perfect breakfast for dinner situation—make this stir fry quinoa and wild rice recipe soon! This looks all so delicious, especially the pancakes and the waffles and the pasta soup! Yummy! All of these recipes look amazing! I need these in my life! Wow, so many of those look absolutely delicious! I want to try the stuffed peppers, pineapple fried rice, and and stir fry! Yum! Ok. I need to try all of these….right meow. My stomach is literally making noises now.